Cervical cancer is one of the few cancers that CAN BE PREVENTED! 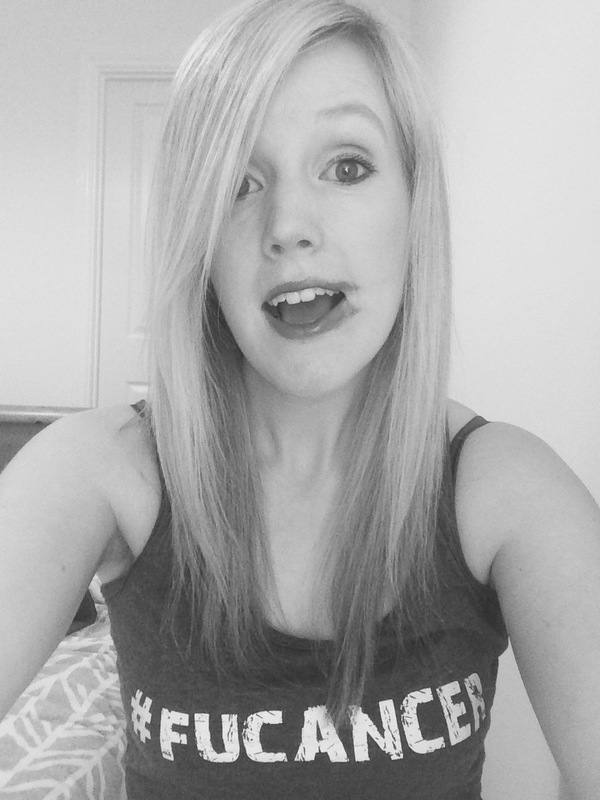 Here is my #smearforsmear selfie. 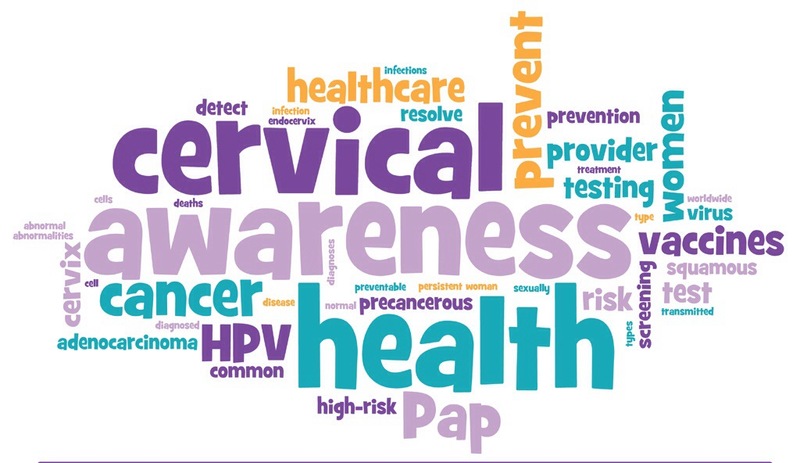 Attend a smear, reduce your risk of cervical cancer. Don’t have the fear, get a smear! 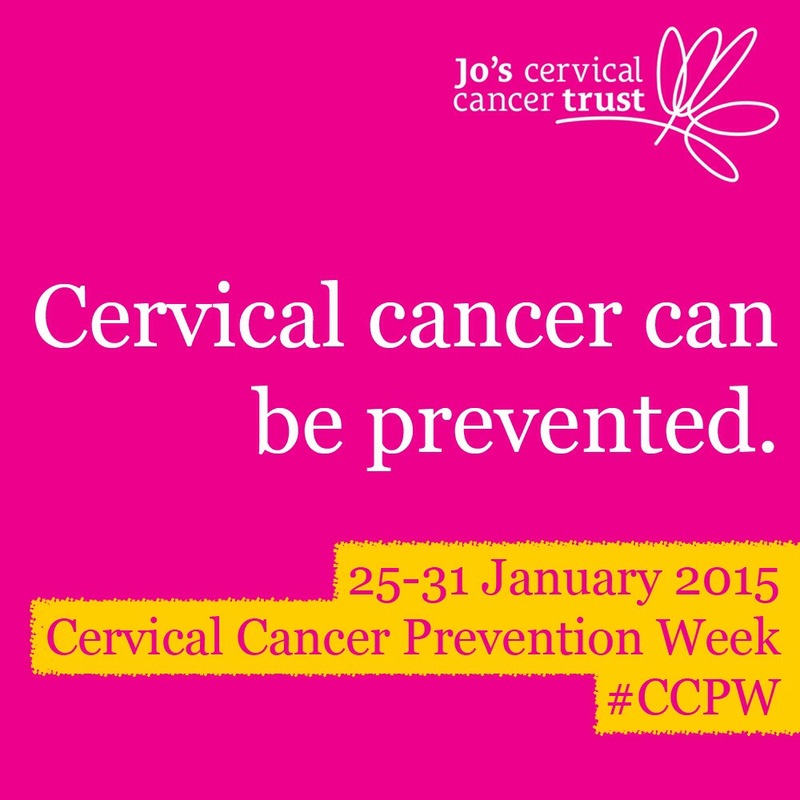 The twenty fifth of January signals the launch of Cervical Cancer Prevention Week. According to Jo’s Trust* more than a fifth of women do not attend cervical screening in the UK. In light of this I want to share my experience. This is not a scaremongering tactic. 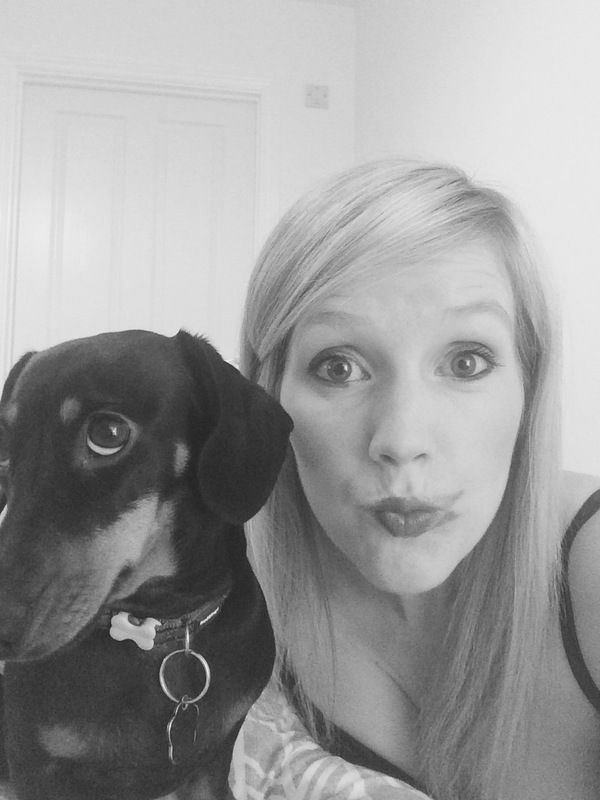 I am sharing my story because I am someone who has always attended a cervical screening appointment when prompted. I take a proactive interest in my health. I know that if I can get cancer, anyone can. Unfortunately it is one of life’s lotteries which is out with our control. However, we all have a responsibility to better our chances against cancer. Wether it be looking at what we eat, our physical activity levels or lifestyle choices – there is plenty we can do to protect ourselves. Between January and April I developed several key symptoms related to cervical cancer. Of course I had no idea that the source of my problems would be cancer but I did know that something simply wasn’t right. I visited my GP on four occasions before I was finally referred to the hospital. Initially the GP prescribed antibiotics and on the third visit I was told that ‘unfortunately some people suffer with chronic cystitis and there is little they can do’. Thankfully, I was adamant that something was not quite right. I knew in myself that something was wrong. I dread to think what the situation would be now had I not been so persistent with my GP. I was finally referred to gynaecology where the doctor found my tumour almost immediately. 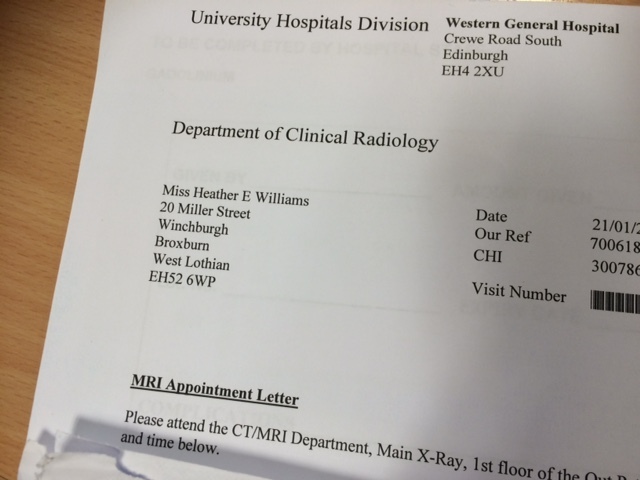 Following a series of tests and various type of scans it was confirmed I had stage IIb cervical cancer and within three weeks of being diagnosed I began treatment. My treatment was a gruelling process which left me feeling physically and emotionally drained. The multi-pronged attack of chemotherapy, radiotherapy and Bracytherapy had the desired effect so I am one of the lucky ones. Although I am beyond the side effects of treatment I have been left with irreversible damage. The nature of the treatment has left me unable to have children. At the point of diagnosis I wasn’t even in a position to consider freezing my eggs. Cancer stole the opportunity of me ever carrying my own child. In light of Cervical Cancer Prevention Week I want to share my story with the hope that someone in the 20% changes their mind and prioritises attendance at their next invitation to a cervical screening. It scares me to think that over twenty percent of women would choose to ignore a simple process which could help prevent the experience I have endured. I have learnt that we are each responsible for our own health. I am proud of myself for having the confidence to challenge my GP when I identified something was wrong. Whilst reading this if you know or suspect your friend, daughter, sister, mother or auntie is within the 20% then please share my story. 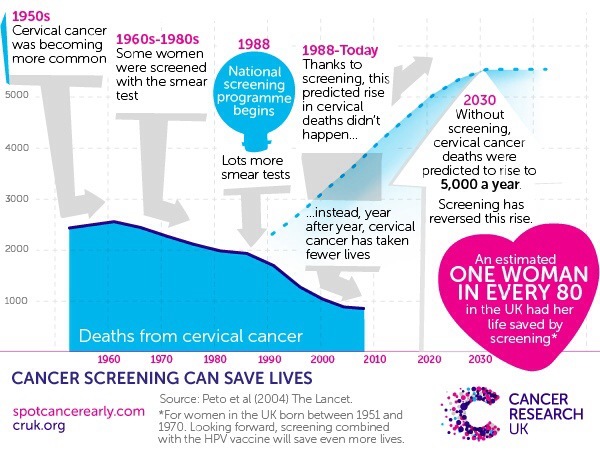 At the very least let’s help spread the message that cervical screening saves 5000 lives a year. 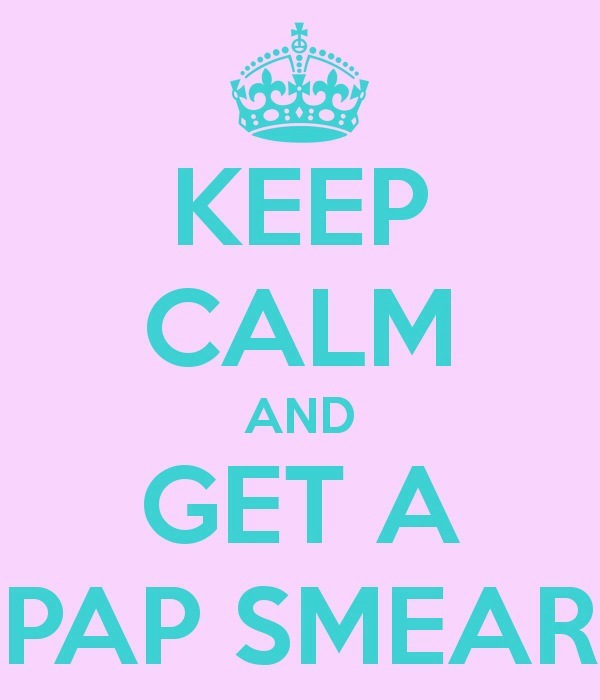 Don’t have the fear, get a smear!! *For more information regarding HPV, cervical screening, or cervical cancer please check out Jo’s Trust using the link below. 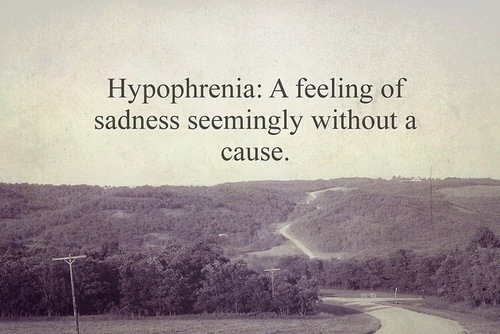 Hypophrenia; A feeling of sadness, seemingly without cause. This is a word I can relate to. A feeling I find myself experiencing frequently. I have a great deal of things to be happy about; I’m getting married in less than 90 days, I have a new job, everyday when I come home I am greeted by an elated puppy (and Parsnip!) and I have overcome cancer. Fantastic, right? I am a very lucky girl? You bet! So why do I simply feel sad sometimes? I don’t know why but hypophrenia is a frequent visitor ever since I found out I was in remission. I have just completed my second full working week. It may not sound like a huge achievement but I am quietly raising a glass to myself. In a world where normality no longer exists I finally feel like I’m blending in. There is not a day that goes by where I don’t think about cancer or reflect on the scars it has left – physically and emotionally. But I do feel stronger.